No American male has ever captured a World Cup downhill title. Is this the year history is made? Champing at the bit for the World Cup season to begin? So are the men of the U.S. Ski Team’s speed squad, ready to run from the starting gates at Lake Louise after months of training in the Center of Excellence and at camps in Chile and Copper. 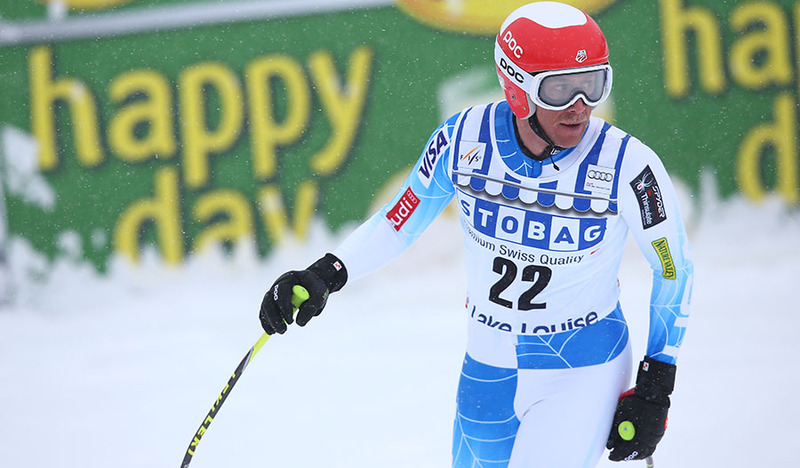 It all starts this Saturday, Nov. 28, in Lake Louise. Wintery conditions in Corralco, Chile, as opposed to the typical freeze thaw cycle, combined with good snow (and laps alongside Aksel Lund Svindal and Kjetil Jansrud) at Copper, have Head Coach Sasha Rearick placing his bets on some dark horses, starting with the Warhorse himself — Andrew Weibrecht. As Rearick explains, Weibrecht has fine-honed his inspection skills, and is better able to anticipate speed and terrain factors. He’s also skiing much more compactly and balanced than in years past, says Rearick, mitigating his tendency for the highlight-reel-worthy recoveries for which he’s been known throughout his career. 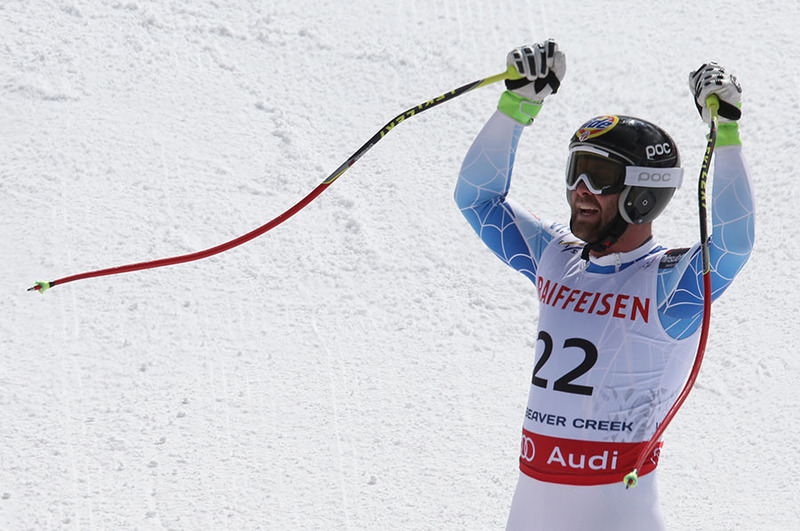 Veteran Marco Sullivan is another good bet, revved up after just missing the final downhill spot on the American crew racing at the Vail/Beaver Creek 2015 World Championships. 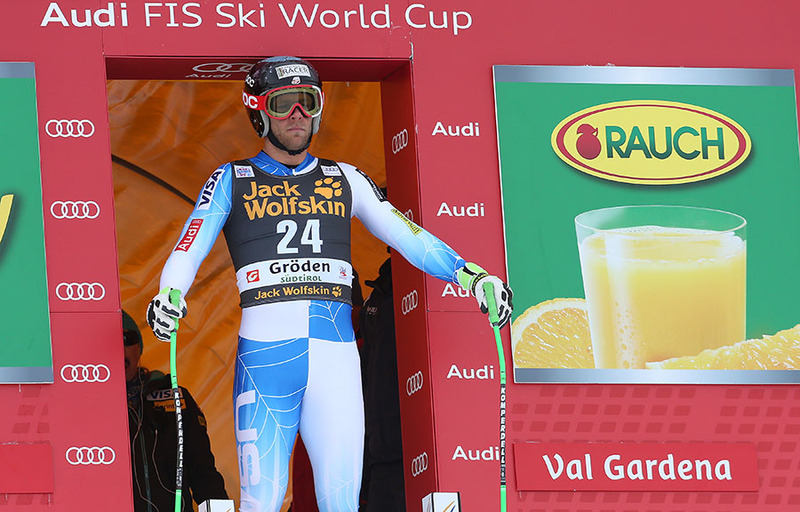 He turned things around with top-20 finishes in the last four World Cup downhill races of the season and has since been working with a new physiotherapist, to sort out a lingering back issue. Bennett says he also plans to take full advantage of his new equipment deal. “For me, being the younger guy, learning the setup aspect of ski racing takes a lot of trial and error,” he says. “He’s been through every type of setup you could probably imagine, so he has all the information.” Coaches also say that Bennett is more balanced than ever, especially in slalom and giant slalom, something that will likely contribute to success on the highly technical speed tracks of the World Cup this season. Travis Ganong, last season’s World Championship downhill silver medalist spent his first few seasons slowly chipping away at his world rank and says he now feels in a position from which he can contend for a victory all season long. 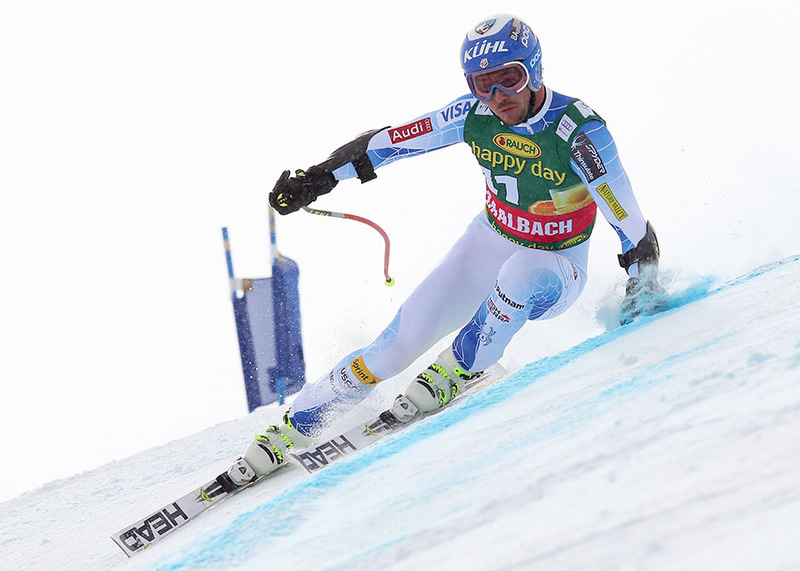 Also now finding his footing on the World Cup is Aspen native Wiley Maple. Maple came off a serious knee injury to score World Cup downhill points twice last season. During the summer, he elected to have back surgery to repair a herniated disk that had been hampering him all season long. What’s the Right Ski for Masters Racing? A peek at what top athletes across the age groups are using for lengths and sidecuts. The racer turned NBC commentator retires — who will fill her boots?